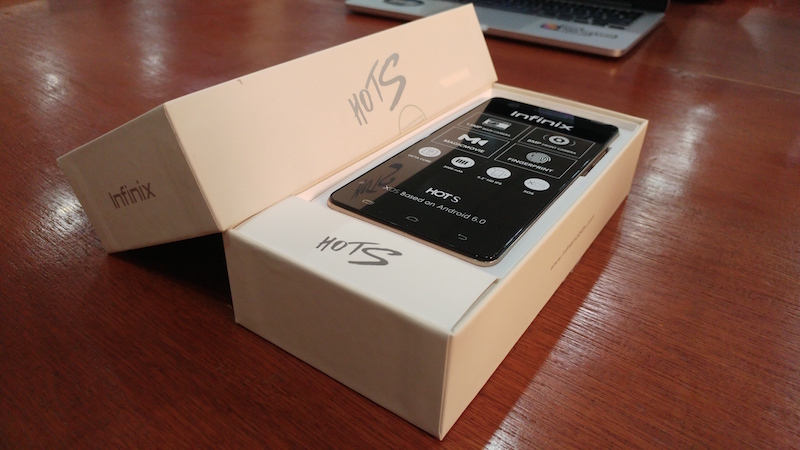 Infinix has released it official nougat for Infinix Hot S Builds. If you are not able to update your Hot S to Android 7.0 through the System update in the Settings, then this post is for you. These ROMs are in Beta 3 which means they are prone to bugs. If you wouldn’t wait for the stable or final release, you can jump into the download links. Make sure that you download only your build. If your build is absent from this post, don’t try downloading another build version. This update is the full version with complete data available for Android 7. Make sure that you have enough data plan. The size is about 1.5GB. ChuksGuide will not be responsible if your phone crashes during firmware upgrades. All actions will be accounted to you. Your build number is updated. Hi Chucks, I have a Tecno M9 with a challenge of pops always showing space running out, how can this problem be fixed? I have a 16gb SD and a 16gb ROM with 1gb RAM. please help me, my build number is X521-J5086D1-M-161202V64, im mexican and im dont know about the update. Hi! Any notice about an update for this same built? my build number is X521-J5088E1-M-170323V23 do I need to use flashtool or the tcard update ?? Either Flash tool or tcard is good. Yes your files on internal storage will be lost. You need to back up. Hi Chuks My build number is X521-J5088E1-M-170323V23, which of those links should I download? Please is my build available? Can you send link for download ?? por favor, ayúdame, mi número de construcción es X521-J5086D1-M-161202V64 soy de Colombia si es posible dejarme el LINK sería súper ?? Can I download For builds Tcard_update_X521-J5088EG-N-170602V34 related to E1, G1, for my infinix hot s X521-J5088E1-M-170323V23. And I’m still on Android version 6.0. Can i go back to the old OS with just factory reset ? NO. You have to flash your device to original rom. After downloading, do I need to unzip the downloaded zip file before using the t card update? And does it matter if the SD card contain other folders like pictures and music? Los usuarios de Esta version X521-J5086D1-M-161202V64 so pudieran hacer in recovery de su version que LA pudieran subir me equivoque Al actualizar y ahora no tengo señal???? Hello Isaac, did you use any of these files? if i choose the wrong update for my phone, will this brick the phone? and I did not update to beta 1 or 2 so should i download from the first link? mine keeps saying current package not available what’s up with that? Please my build number is X521-J5088A1-M-170323V153. I haven’t updated to beta 1 or 2. Can I update directly to the v34? And can i use t-card version? Hope this thread is still active. Hello,I need the nougat update for my hot s build X521- J5088A1-M-170323V153. X521-J5088A1-M-170323V153. Please I need the nougat update for my hot s with this build number. Can I get the link,thanks.